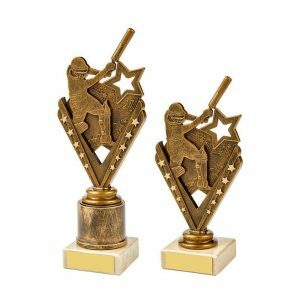 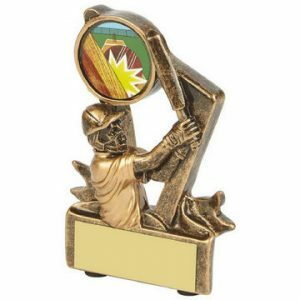 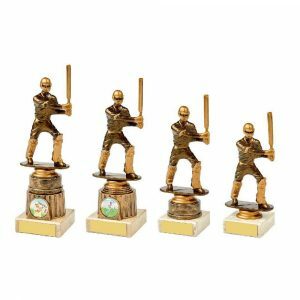 With a large selection of cricket trophies in our range from batsmen, bowlers or fielders to the duck for the player who’s game simply hasn’t gone their way, it’s easy to reward a great innings or a record number of wickets taken in a single match. 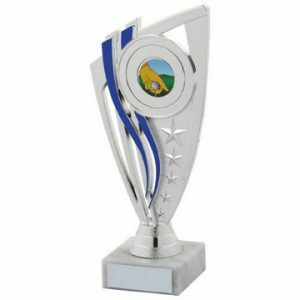 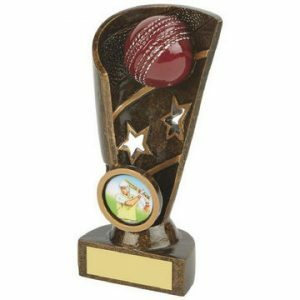 We have large trophy cups to recognise a winning team, personalised gifts such as tankards for a great captain or a retiring player along with shield trophies to keep a record of tournament winners past and present. 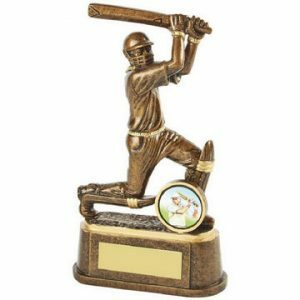 Whatever you need, you’re sure to find it amongst our range of cricket trophies above, but if not please get in touch and we’re confident we can help. 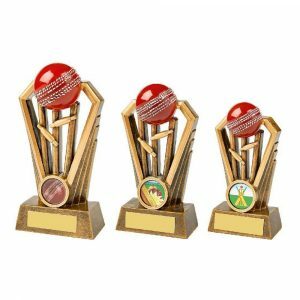 Whether you’re ordering trophy cups, tankards, medals, trophy shields or any of our other products, each trophy or medal that you order can be individually engraved with details of your event and the winners name for a personalised experience. 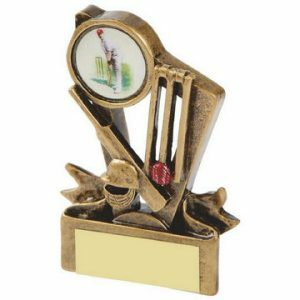 All of your engraving details can be easily entered during the ordering process. 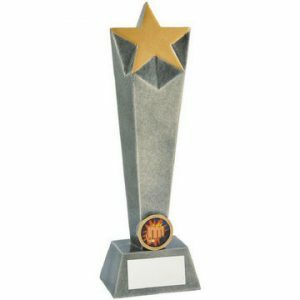 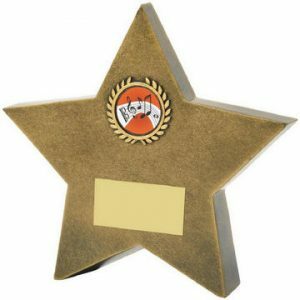 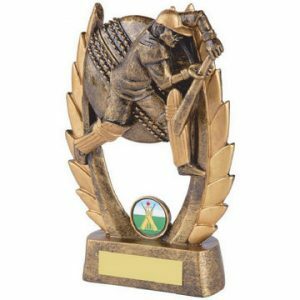 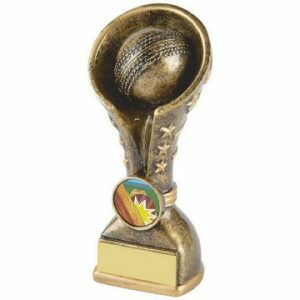 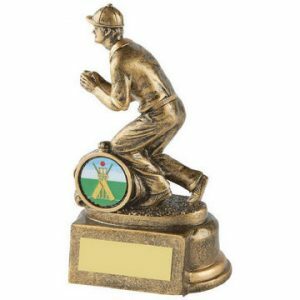 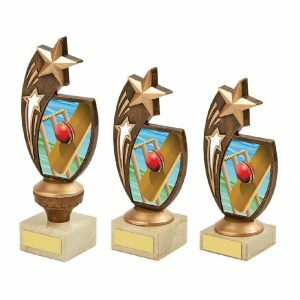 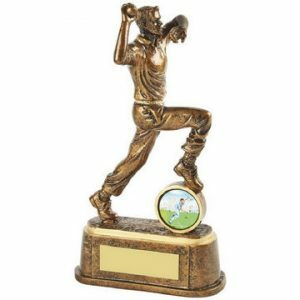 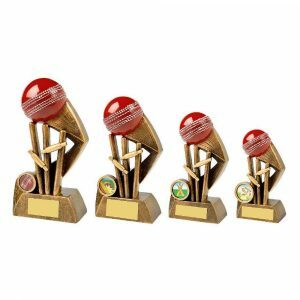 We regularly provide cricket trophies to all levels of competition from test cricket to Twenty20, inter-county to local amateur matches, or even team awards for your end of season celebrations.